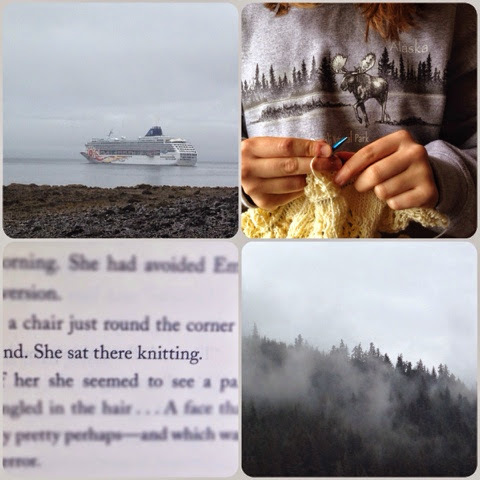 The time in Alaska wasn't simply spent sightseeing. Namely. . . 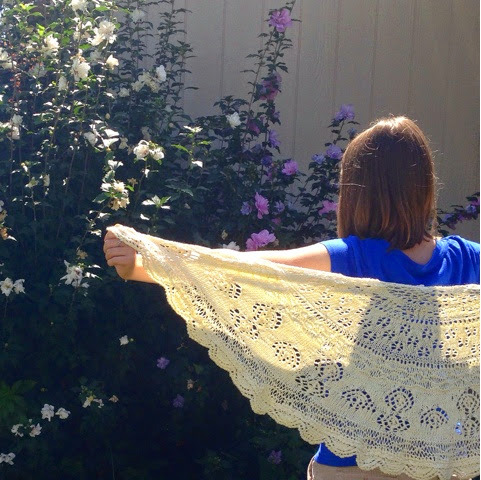 I knit my first lace shawl thanks to a Craftsy class. With the final stitches in place, I arrived home quite eager to try my hand at blocking. . .
Now I not only feel like a more legitimate knitter, but I also feel quite excited for autumn! 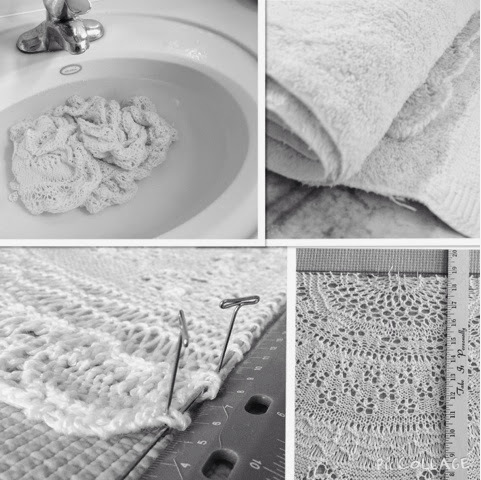 Anything on your needles, crochet hook, or project pile? Must of been great to visit Alaska as well! Hope your school year is going great! Love..Lucy.